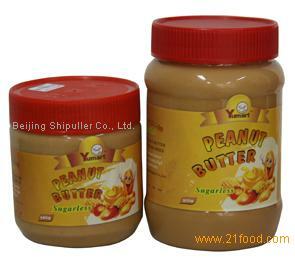 Our butter is made of the best peanut in Shandong province. 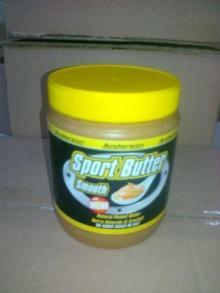 With the advantage of raw material; we made our peanut butter golden, moist and tasty. 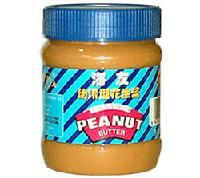 Salted & roasted peanut is also available. France, Poland, United Kindom, Swiss, Germany, Holland, Russian, USA, Canada, Australia, New Zealand. 1. All the raw material is sourcing from the best planting base. Absolutely Natural! 2. The production capacity is not full. 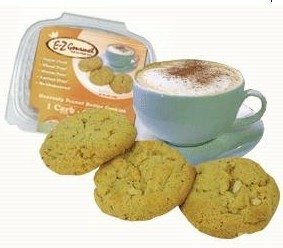 It is ok to accept any urgent order or large quantity order. 3. Accept customer’s inspection before loading or product testing or quality control ect. 4. Sample order is acceptable. No need worry about MOQ restriction. Sea: Our shipping agents cooperate with MSC, CMA, COSCO, NYK ect. We accept clients designated forwarders. It’s easy to work with us. Our trade term is flexible. EXW, FOB, CFR, CIF. 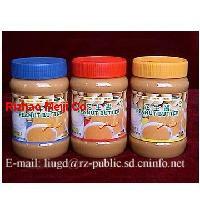 If you are first time to import, we could provide DDU, DDP and door to door. You will feel easy to work with us. Welcome your inquiry!